We undertake the task of producing compliant lease plan drawings for your properties. If no existing plans are available, we can also survey your properties. 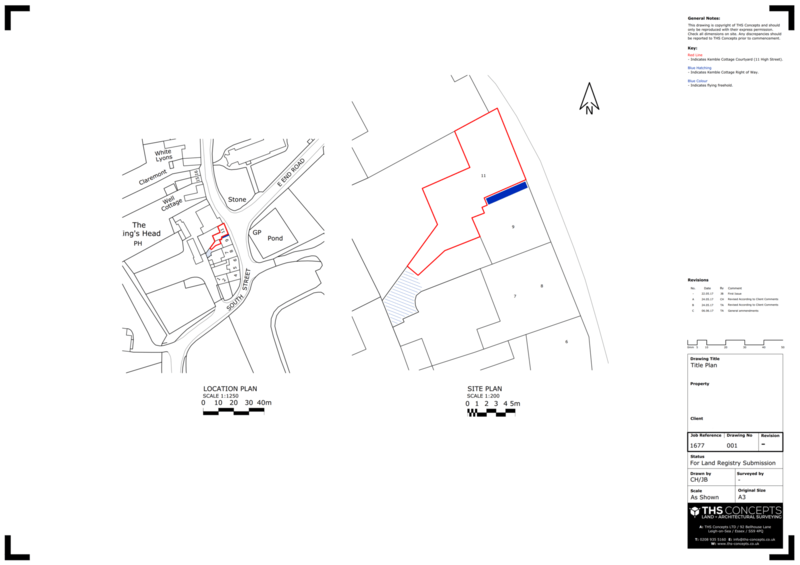 Working alongside solicitors and legal companies, we produce quality, Land Registry-compliant lease plan drawings. A lease plan is a scale drawing that establishes a leasehold demise within a freehold property. The Land Registry now requires all leases granted for terms over 7 years to be accompanied by a compliant plan, typically indicating any demised or shared areas such as parking spaces, bin stores and common rights of way using colours cited within the deeds. We know the pain and speed requirements that sometimes mean you need to produce a lease plan drawing quickly. At THS Concepts we quickly turnaround Land Registry-compliant lease plans to help get you that little bit further down the line. We have completed hundreds of lease plan drawings since we started in 2013. We know exactly what’s required to ensure that you, your solicitor and the Land Registry are happy with the submitted plans. Without Land Registry and solicitor approval, the planning process can take much longer than required. We have worked alongside solicitors and homeowners for 6 years. Sometimes a lease plan drawing can be a bit tricky to get right and may require a bit of back and forth! Our staff are always happy to alter your drawings, free of charge and as quickly as possible, until you are completely satisfied with them. Do I Need a Lease Plan Drawing? 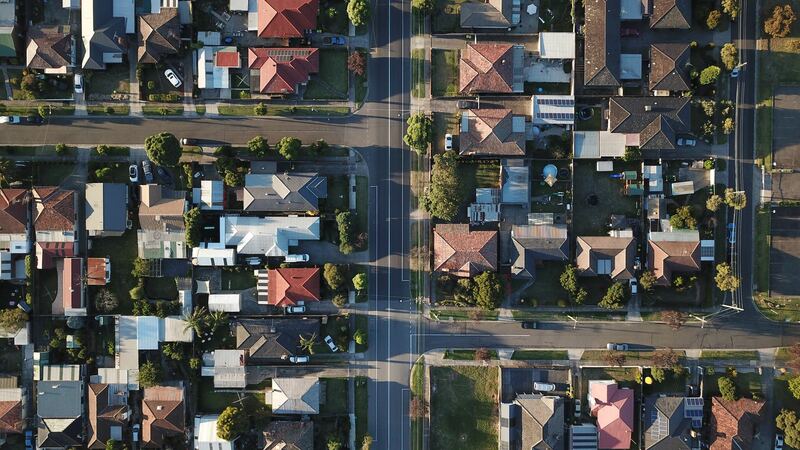 Land Registry-compliant lease plans are often required when a leasehold property is registered for the first time, a leasehold property is sold, when the lease has been extended or when the demise of the property changes. Given the flourishing housing market in London and the South East of England, it’s easy to see why lease plans have become a necessity. We can hopefully use existing plans to produce your lease plan drawings. Unfortunately, sometimes these are not available. If required, a surveyor can visit your property and undertake a brief survey, so we can produce your lease plan drawings. If we have existing plans of your property then this can usually be completed within 3 days of an instruction. If a site visit is required then we usually have a lead in time of 5-10 days with the drawings produced a day or 2 after. The best thing is to get in touch as quickly as possible to get a quote and then book us in. Let’s Start Your Lease Plan Quote!